Daughter of a fallen queen and of the notorious king Henry VIII, young Princess Elizabeth lives a complicated, dangerous life. She fears her father’s famous temper, yet loves him dearly – and she would trade all her jewels just to be noticed by him! Court intrigue swirls around Elizabeth, who knows that Princess Mary is not only her sister but her rival, and is forced at an early age to distinguish friend and foe. And as Henry VIII lies dying and her enemies close in, Elizabeth is left wondering whom she can trust. Will she survive the perils of her youth to become England’s great Tudor Queen? Its a shame there aren’t more reviews for this book because it was pretty good. I gave me a look in on how the Princess Elizabeth had to spend her childhood. It was very isolated. And her sister Mary, what a bore! I really think they should make films out of these books, I would pay! A brilliant story it really captures what her real and personal life would be like .A great book to read ! I love this series, they make history so interesting. A really lovely book giving an account of princess Elizabeth’s younger years. 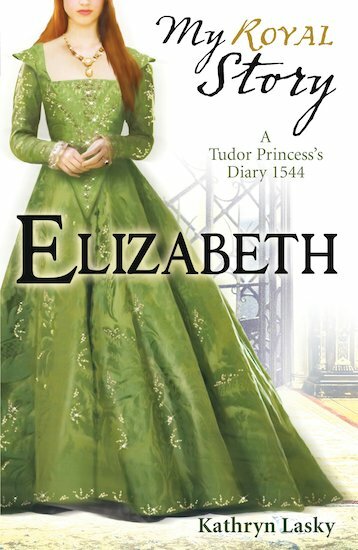 i loved this book it vividly discribes the woes and troubles of tudor times and had me holdingo on in the first entry. i strongly recommed this book to anyone who needs a pick me up or just loves the royal family!